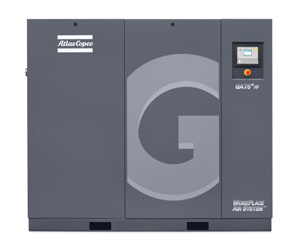 If you’re looking for a quiet air compressor to handle your toughest jobs without the noise pollution of traditional models, then A&W Compressor can help. Whether you’re right down the road in Sparta, over in Knoxville, or around our Johnson City location, we’ve got a new or used compressor to fit your requirements and your budget. Dealing exclusively in high-quality machinery, we also offer extrem ely competitive pricing. If you’d like more information, or you have any questions about the quiet air compressor options we offer, call or e-mail us today. Our three TN locations serve the entire eastern part of the state, including Kingston, Kingsport, Sparta, Dayton, Pikeville, Morristown, Nashville, and beyond.